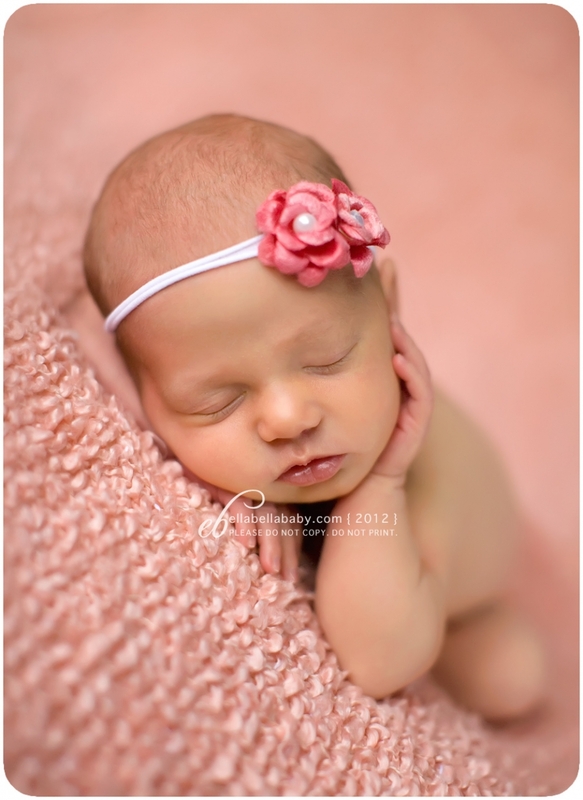 This sweet girl didn’t wake up once during the thunderstorm that passed over us during her newborn session yesterday. 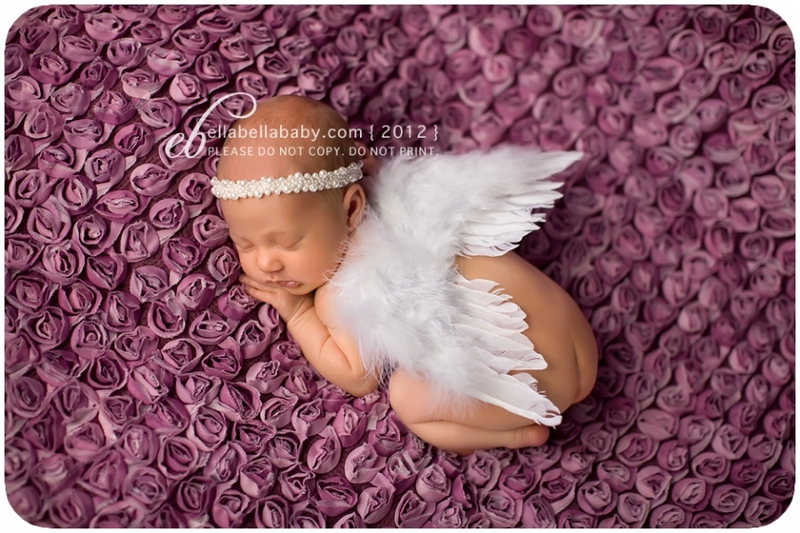 It was pouring rain outside but inside we made it bright and colorful for her newborn session. I hope you enjoy these sneak peeks! !